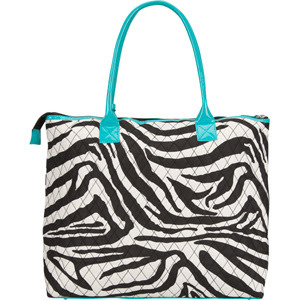 Alfa zebra overnight satchel, $22.09 at Tilly's. 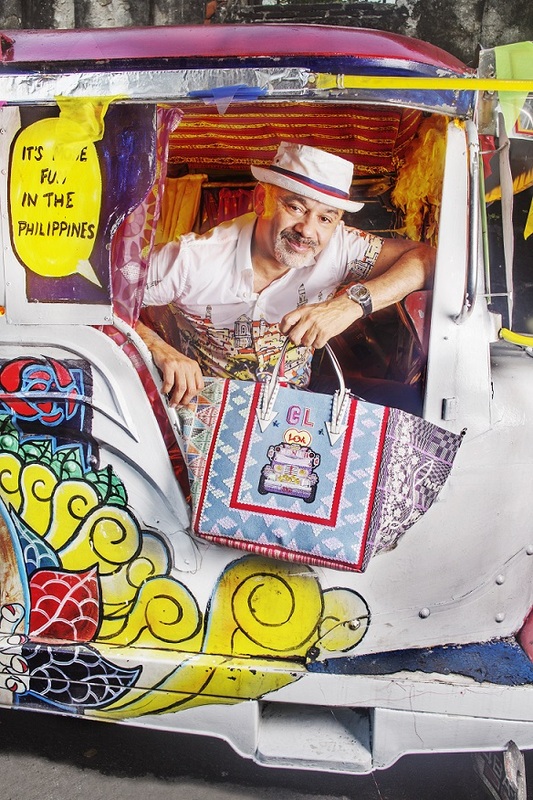 Wouldn't it be fun to carry this zebra print bag while shopping or going out with friends? The turquoise handle and trim makes this bag hip and au currant. And the best thing is, even a student can afford it.